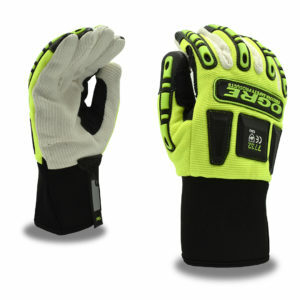 Impact and Activity gloves conform to the natural contour of the hand, offering a snug fit for excellent dexterity and comfort. 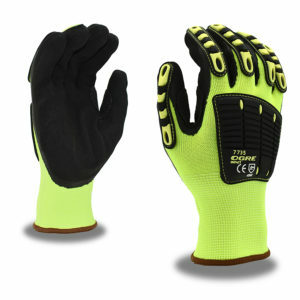 They are ideal for a wide variety of applications, including construction, fork lift operation, mechanics services, box handling, and truck driving. 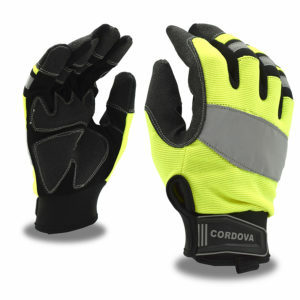 Cordova Safety Products-brand impact gloves feature added dorsal protection on the back of the hand and include OGRE™ and Colossus™. 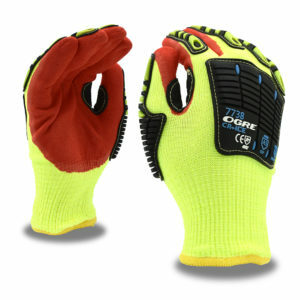 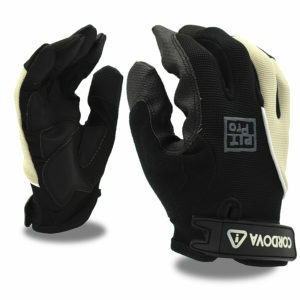 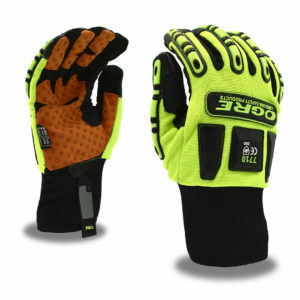 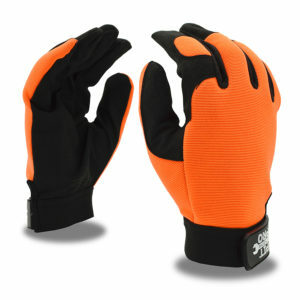 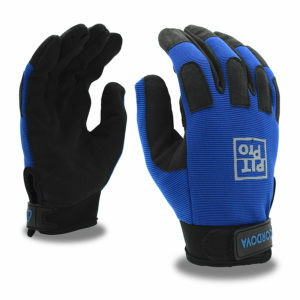 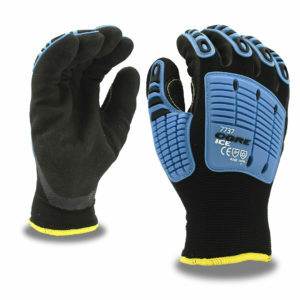 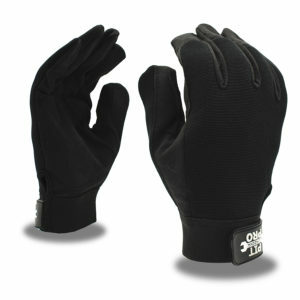 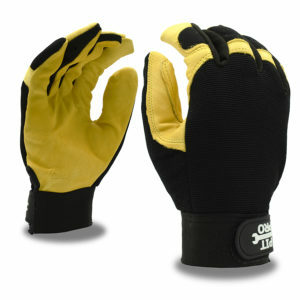 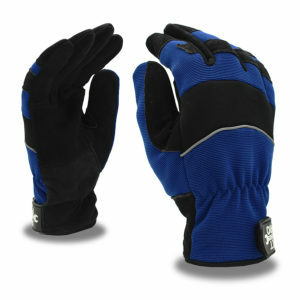 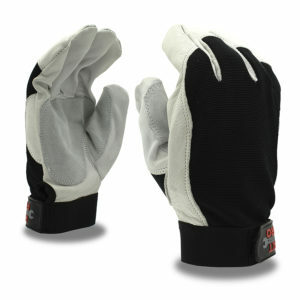 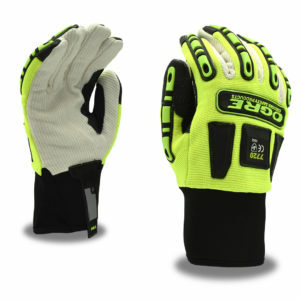 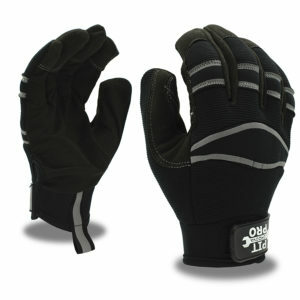 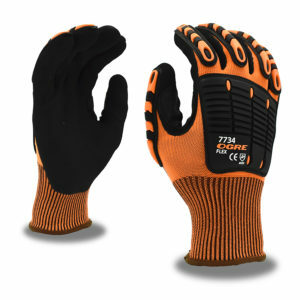 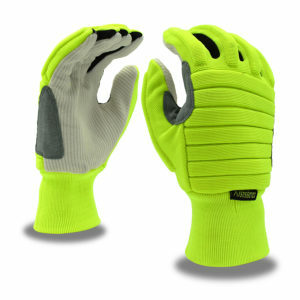 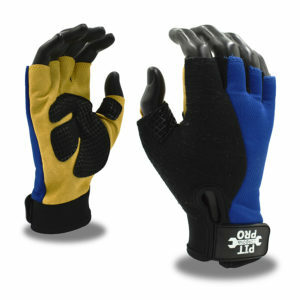 The activity glove line is designed for general purpose use and features Pit Pro™.